We rather like the folks at Compass Box. 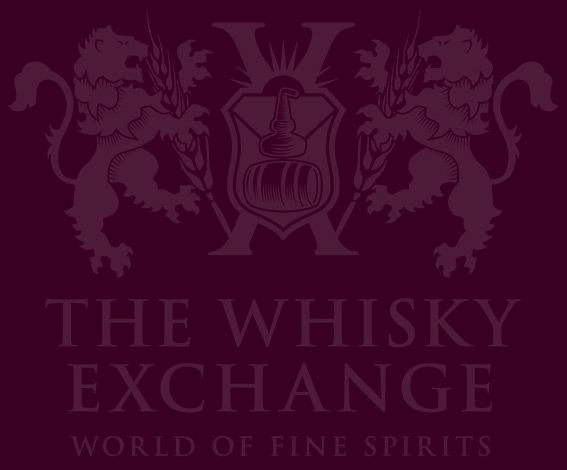 They’ve got a great range of whiskies, produce interesting things and even when they make new drams that are exclusive to other people (have a look around for their new ‘Entertainer’ and see why we’re jealous) or aren’t available in the UK, we forgive them. Their latest newly-developed whisky is a follow-up to Great King Street: The Artist’s Blend – Great King Street: New York Blend. 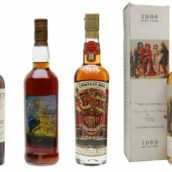 A sideline to the main GKS range (which may only contain one whisky at the moment, but which will be joined by a smoky blend sometime next year) the ‘City’ bottlings will be whiskies designed for specific cities, like they used to do in Ye Olden Dayes of blending when the world felt a lot larger than it does now. 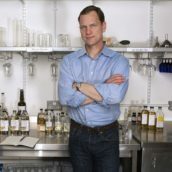 Unfortunately the New York Blend will be hard to find in the UK, with a small amount going on sale through the Compass Box website after it launches at WhisykFest New York in late October. They’re not even giving out samples until after the launch so all we can do at the moment is look at the bottle and feel envious of New Yorkers. 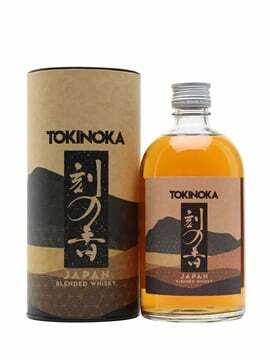 The blend combines Highland single malt whiskies aged on the highest quality, new French oak, with heavy-peated Islay single malts. 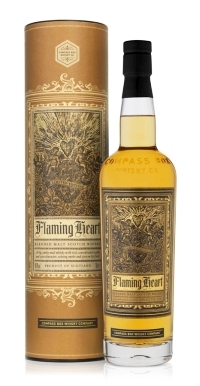 And for the first time, we add to this edition of Flaming Heart a small portion of whiskies aged in sherry casks, providing added layers of richness and complexity. 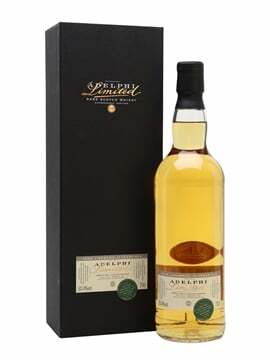 So, we guess, a blend of new oak matured Clynelish and Caol Ila with a splash of sherried whisky, bottled at a punchy 48.9%? It sounds good to us, but what does it taste like? Nose: Creosotey peat, rich sweet loam, salted caramel, a sweet and fruity centre, waxed fruit, milk chocolate, black pepper and a touch of raisin. 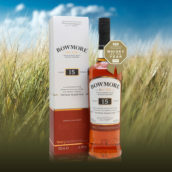 Palate: Initially softer than nose suggests, but quickly ramping up with lashings of wood smoke, old campfires, mineralistic peat and cracked stones. On top of that are Fruit Salad chews, red rope liquorice, floral hints, and salty/sweet ‘coastal’ notes. 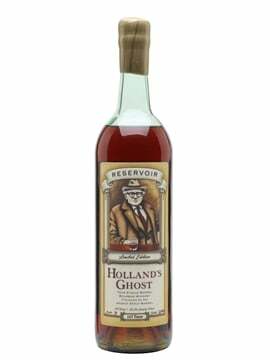 A few drops of water soften out the punch of the smoke, allowing everything to integrate a bit more, mixing red fruit with bonfires and bringing out a little bit of woody liquorice root and black pepper spice. Finish: Dry smoke and tannic wood fades to reveal sweet black liquorice, red grapes and fruity dark chocolate. Comment: Smoky and quite full on without water, spicy and fruity with – it works both ways and is worryingly drinkable however you want it. Nose: Youngish, with smoke, wet turf, hessian, burning leaves, some cereally / wholegrain dough notes in the background. Develops some liniment / bandages, it’s definitely all about the phenols so far. 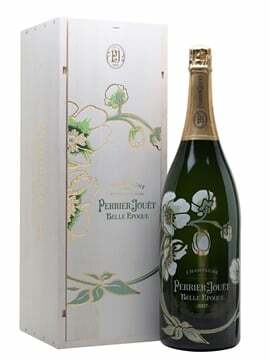 Water releases some waxy orange notes, cinnamon and a faint suggestion of aromatic Turkish delight (the proper stuff). Palate: Quite full, but with CB’s trademark silky delivery, despite being pretty hot and assertive at full strength. BIG tarry phenolics all over the palate. Punches above its abv weight category. As with the nose, a drop of water opens it out, with more rounded fruity sweetness and a zingy citrus acidity as the dry smoke retreats slightly. Finish: Pretty warm, with tweed and hot chilli pepper at full strength. Sweet and spicy with water, with ground white pepper, almost like a quality tequila or mezcal. Drying. Comment: A savoury CB with hefty bite. Rewards effort and a drop of water. A top dram, continuing the well-deserved reputation of the Flaming Heart. However, you don’t need to take our word for it – John and the gang will be coming down to our London shop on Thursday September 13th to let everyone else have a taste. 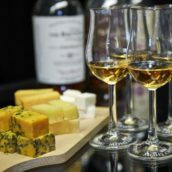 They’ll be there from 5pm to 7pm with some Flaming Heart, a load of their other whiskies and a selection of tasty nibbles from nearby Borough Market. After that we’ll be heading over to the the nearby Hide Bar to see how Flaming Heart, and the other Compass Box whiskies, work in cocktails. Or just in a glass, if that’s not your kind of thing. So, if you’re around pop in, say hello and see what you reckon – we suspect that you won’t be disappointed. Great King Street New York Blend will actually debut at WhiskyFest New York on October 27.